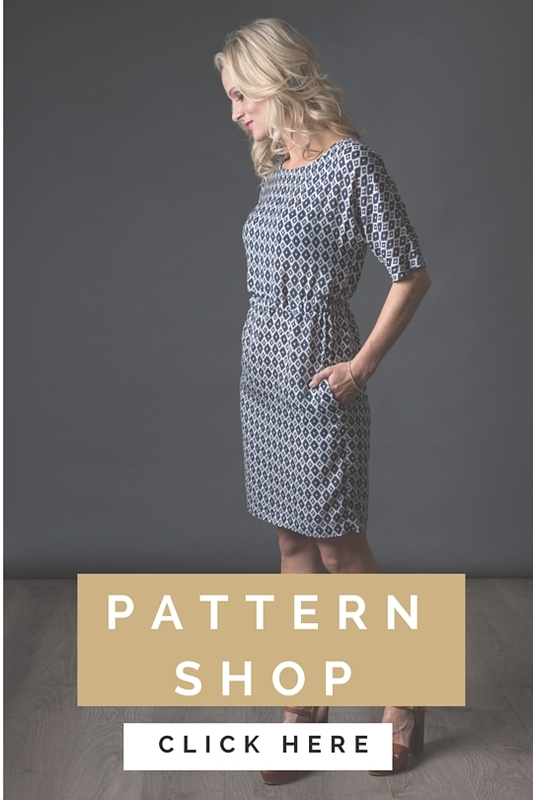 Digital patterns are sewing patterns that have been saved as PDF files ready for you to download. In most cases, after purchasing a digital pattern, you will be emailed a link which contains the files you need to download. For The Drop Sleeve Top each of the files opens when you click on the link in our newsletter. When you obtain a digital pattern you are not sent anything in the post – instead, you have some choices on what you can do with the PDF files. The files can be printed – either at home (on A4 paper or the equivalent size) or at a print shop (the file is set to print to a certain width of paper) – it can cost around £7 to print at a copy shop in the UK. For the Drop Sleeve Top we also offer the service of printing the pattern sheet for you at a fraction of the cost of printing it at a copy shop. If you choose to print the file at home, you will essentially be printing the sewing pattern sheet onto A4 paper which will then need to be put together almost like a puzzle. 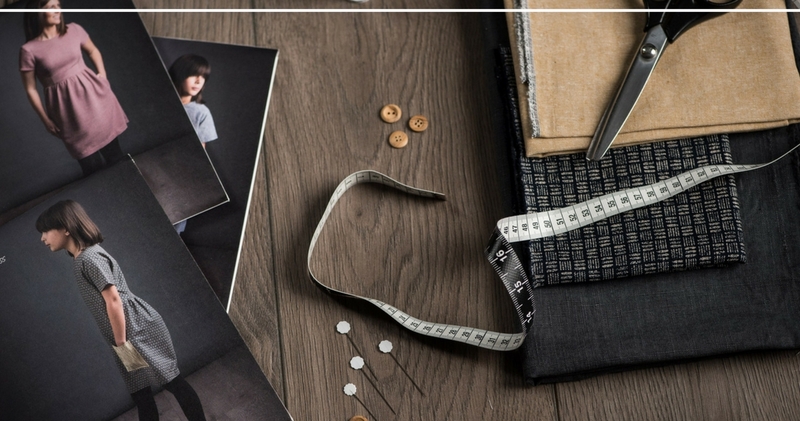 Once constructed with our helpful guide, you will have your pattern sheet and can then start creating your garment. If you send it to a copy shop they will print it onto a large sheet of paper which you would treat the same as though you got it out of a sewing pattern envelope. If you choose our service of printing the pattern sheet for you, we will print it onto 50gsm white paper and pop it in the post – there is a fee for this service plus postage. We would prefer that you use the manual digitally but if you must, you can print it. Save the file to your computer. We suggest closing down all versions and then reopening the one you saved. The pattern needs to be printed on 841mm wide paper. There is a 10cm square printed on the paper – please ensure that the square measures exactly 10cm when printed. This will ensure the pattern is the correct size. Make sure your paper in your printer is ready. For the Drop Sleeve Top you need 25 sheets of paper. If your printer has paper guides make sure they are set correctly and holding your paper straight. The first page is your pattern layout guide, showing you how to fit your pieces together. Use this guide when laying out your pages. On each page and on the top and left hand side cut accurately along the dashed border, ensuring that the page number is always at the top right hand side. Once they are all cut out, take your layout guide and start laying out the first row. You’ll notice that each page has a large half triangle on the side and bottom/top of the page. These match up to the corresponding page so that you can fit these pages together accurately. Don’t go crazy with glue and tape. Match up the half triangles, top and side of the paper whilst checking that the pattern markings match up too. You only need enough glue to hold them gently together. Too much glue and you may struggle to line up the pieces. Go slowly and methodically work your way across each piece from left to right. Then start on the next row, joining each piece to the top first, and then adding on the next piece in the row. 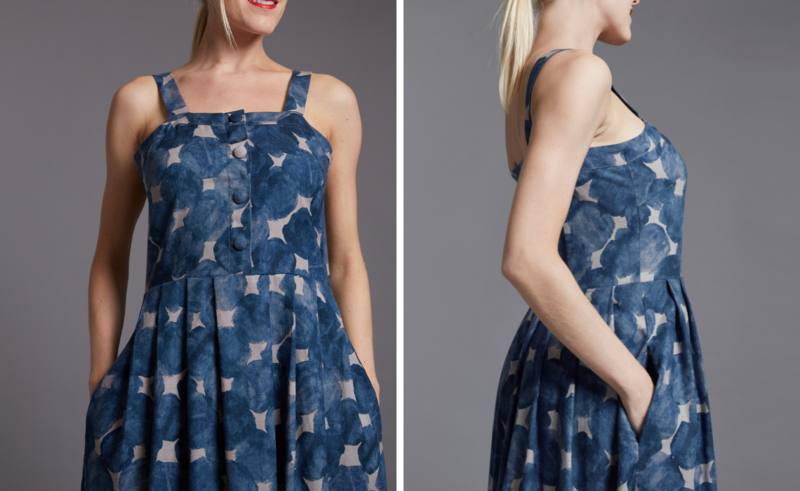 Once completed, check your pattern pieces are all correct and then find your size, cut out your pieces and you’re ready! This is down to how the paper is being fed into your printer. Check whether your printer has guides that hold the paper in place as these will help to feed the paper through accurately. Still having a problem? You may need to use a different printer to get better accuracy. Do you any questions or need any help? 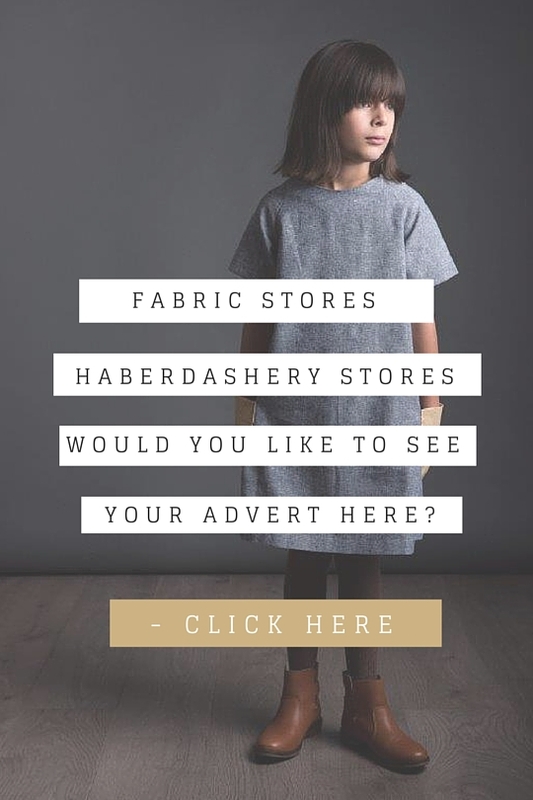 Email us at hello@theavidseamstress.co.uk and we will be happy to help!